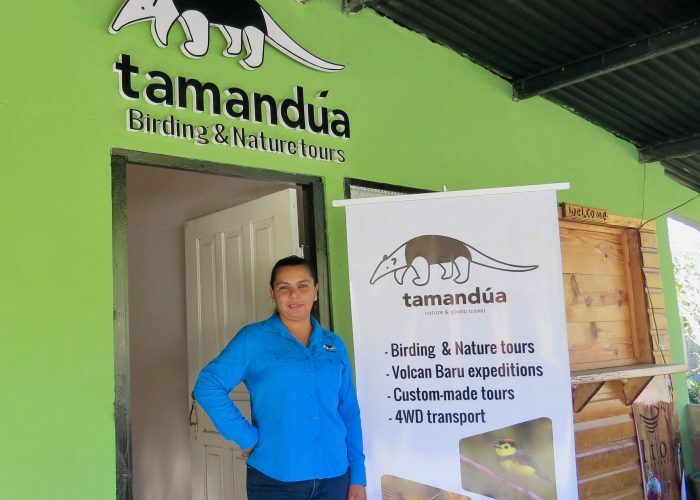 Our main office is located in Cerro Punta, a small town in the Chiriquí Highlands, 1-hour drive away from David International Airport, and within very short distance from some of the best birding and nature trails in the country (and the whole of Central America). 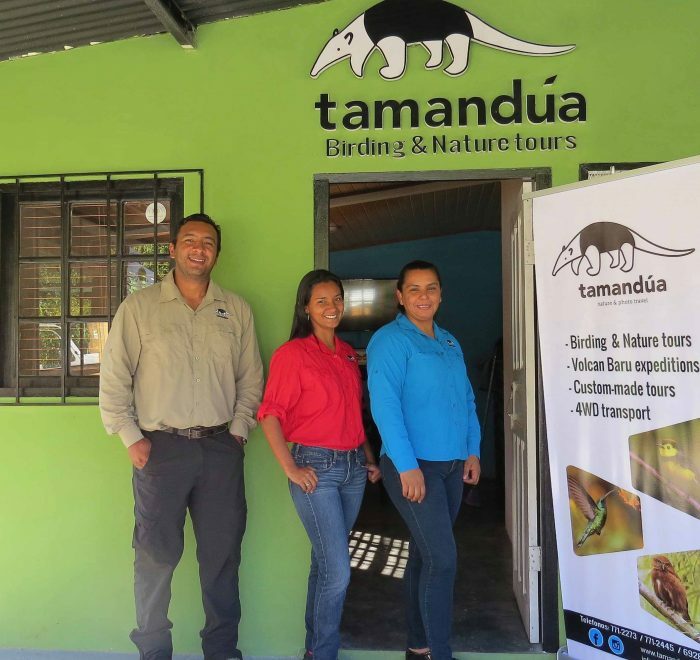 Tamandúa’s birding and nature guides are fully certified by the Panama Tourism Authority and have all the licenses and permits to operate across the country. They are expert drivers in all kinds of terrain. 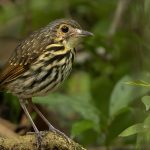 Before joining Tamandúa, they have spent years working as freelance guides for some of the best-known lodges and hotels in Panama, gaining unparalleled experience in finding and identifying the most sought-after species in the country. All are fluent in English, as well as Spanish. 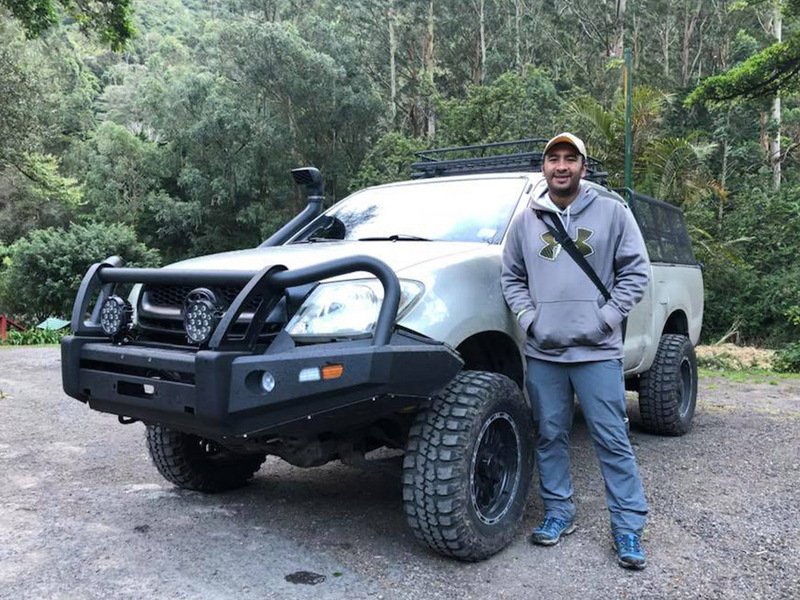 One of the best-known and highest-ranked guides in Panama, Ito was born in the city of David, Chiriquí, in 1982. 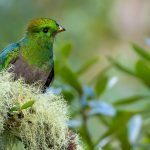 At age 12 he started working as a tourism guide for Los Quetzales lodge in the Chiriquí highlands, and his love for birds and nature soon had him helping biologists and researchers in their annual Christmas Bird Count and many other surveys, and specializing in birdwatching and wildlife guiding. 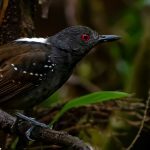 He has worked as freelance with some of the world’s leading conservation organizations and birding tour companies. He successfully finished his ATP (Panama Tourism Authority) training and certification in 2016. Nando Quiroz was born in 1974 in Puerto Armuelles, western Panama. He started birdwatching in 2001, and soon became known as one of Panama´s foremost and most personable guides. 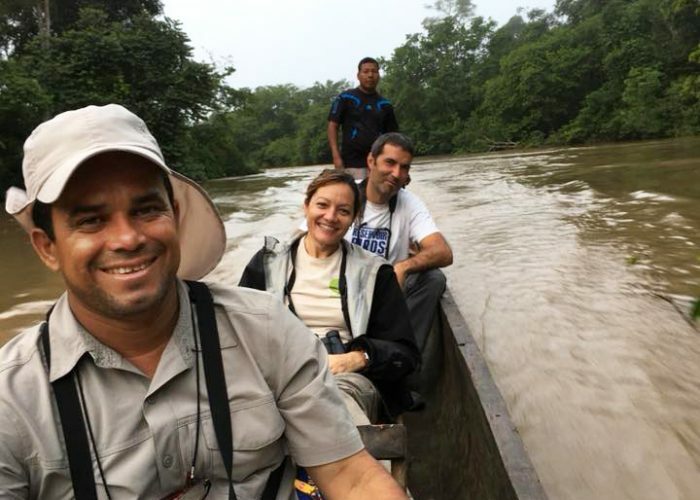 Between 2011 and 2014, he supervised the construction of the Canopy Camp in Darién, and was its manager until 2016, when he decided to start working freelance, guiding in the Coclé, central Panama and Darien regions. 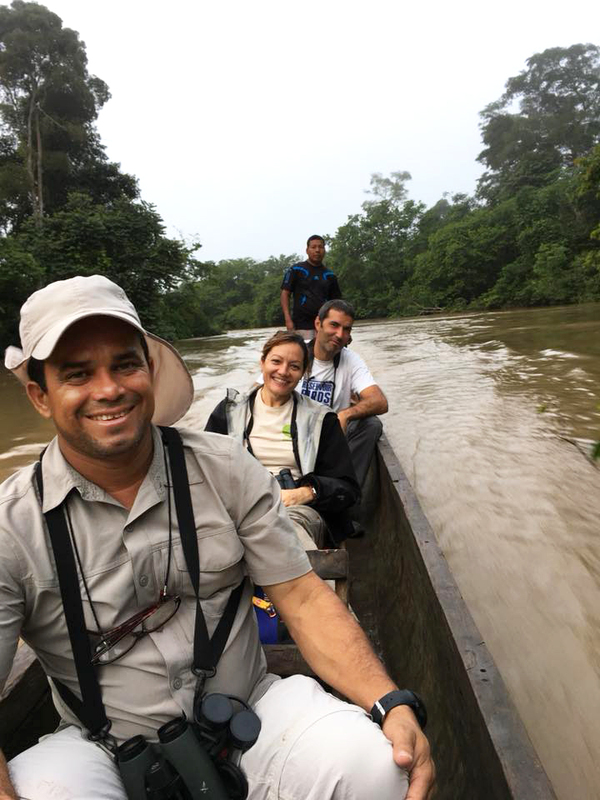 Nando has successfully guided guests from all over the World, and worked with the most important international birding tour companies. He has unparalleled knowledge of the most remote areas of Darien, and excellent relations with the indigenous communities of eastern Panama. Born in Volcán, Chiriquí, Adly has a BBA in Business Administration, specialising in Human Resources. She has more than 17 years of experience in Customer Service, logistics and management in hotels and tourism projects in Panama, and is certified as Tourism Guide by the ATP. 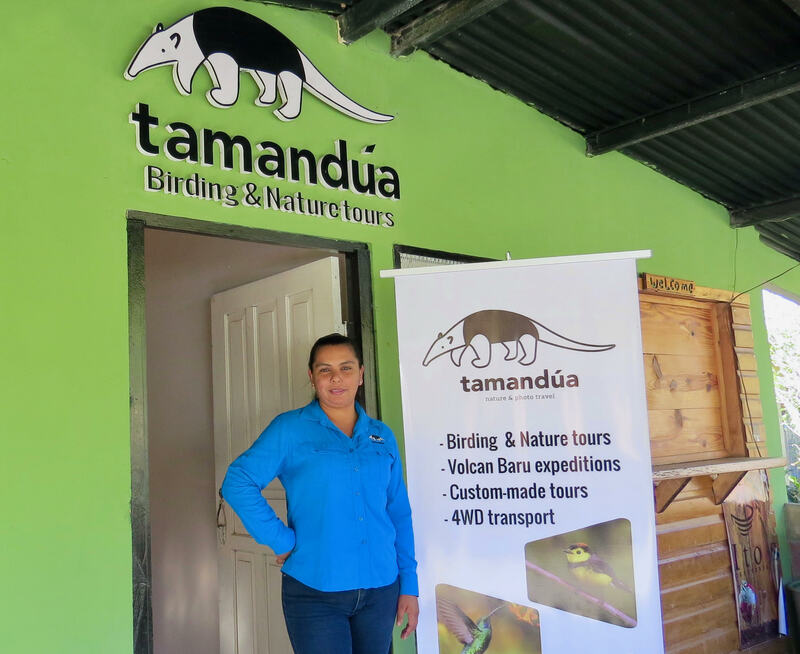 She is in charge of Tamandúa’s guest services and manages our Chiriquí office.